Bio Luminescence. 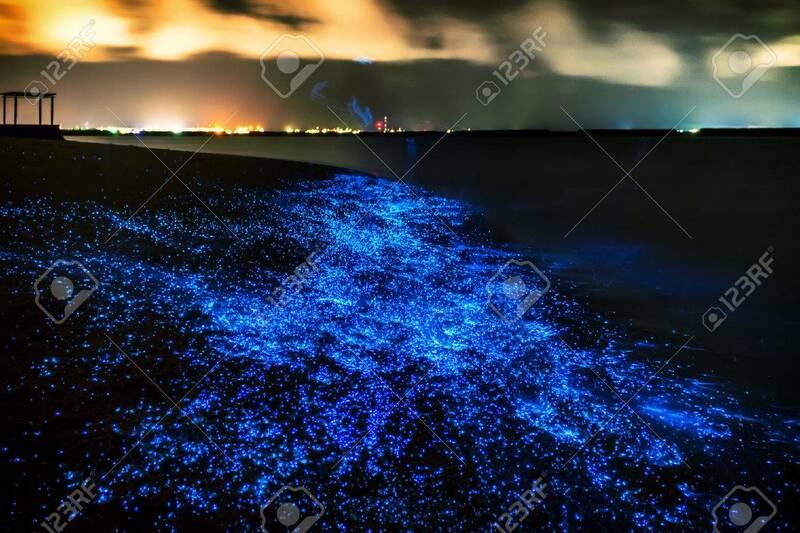 Illumination Of Plankton At Maldives Stock Photo, Picture And Royalty Free Image. Image 59565196.